Keeping your home well maintained isn’t just important, it’s essential. Proper care for your home will improve the quality of life for you and your family, as well as the lifespan for your house. Not just that, but it will preserve your belongings and can even save you on energy bills. Take the time to look over the list and get a better sense of what you home needs from you this February. February is a great month to maintain your home and even improve the value on your property. Some household tasks are only required once or twice a year, and this is the month to do it. Take a moment to go through this article and keep in mind which jobs you need to do for your home. Regular maintenance is required from every homeowner, and now is the time to do it. February is the time for some deep cleaning. Sweeping, dusting, vacuuming, it can all stand a onceover. The carpet can stand a deep cleaning as well. Cleaning, disinfecting, and overall germ killing are perfect for February weather. This is also the perfect month to check out how old your home units are. Modern technology has produced many energy efficient models in the past few decades that far outshine their older counterparts, in some cases literally.New energy efficient windows have double panes that shine like diamonds and save you money in doing so. If your toilet is older than ten years you could install a new energy efficient one that cuts down on energy bills. So take a look at what your home can offer you in savings this month. Just because your lawn is frostbitten doesn’t mean you can’t think about landscaping. This is the perfect month for landscape design, simply plan everything out to be done in the warmer months. Start growing seeds inside if you wish, and simply transfer them later. Any bulbs you want to plant can also be laid down in the cold ground, it act as sort of a buffer, or shield from damage. 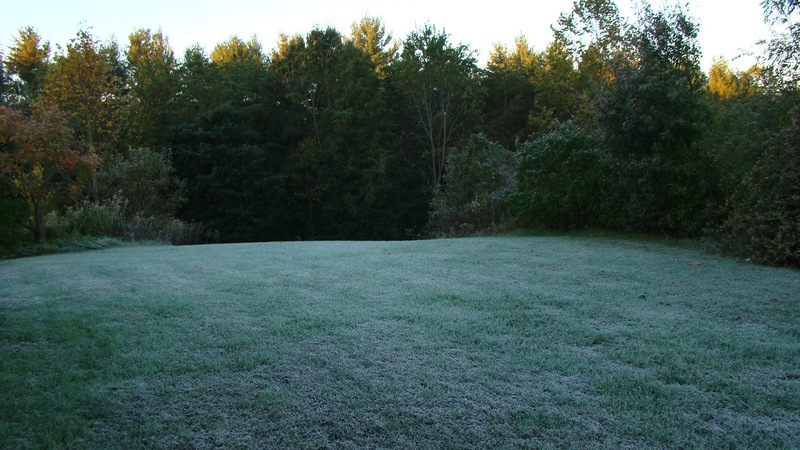 Also if you’ve seen excessive frost, be sure to check up on your walkways and driveway to inspect them for any damage. Check for immediate issues, like snow or frost. The same can be said if you’ve used a great deal of salt to remove ice issues. It’s not just football time, but a time for lovers as well. There are many different ways to spend Valentine’s day this year. Enjoy some wine and chocolates by the fire with that special someone in your life. Lie down on the carpet together and see if things heat up. Or go out for a night on the town, whatever suits your love life best. It’s a night to time to spend with your love interest this February. Overall, February is a time for home maintenance as well as fun. Watch a game of football, spend an evening in romance, and keep your home in ship shape this month. It may be a shorter month, but it’s long enough to get your home together. Article written by Sean Mahan, also a writer for interias, a company that connects homeowners to reliable, affordable and professional contractors for their home improvement projects. Check more on Twitter.